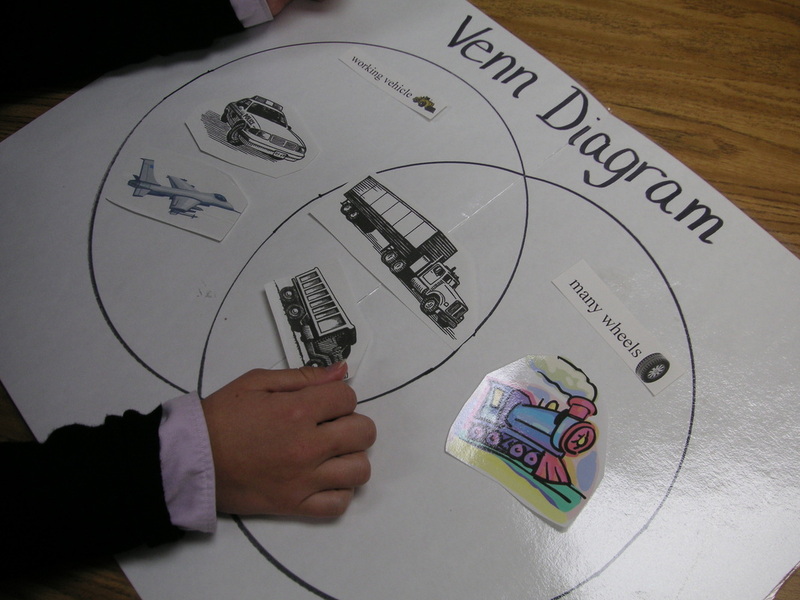 Includes activities that are easy to access and use. No more searching through books trying to find that craft idea or science experiment. This curriculum system has been designed to put everything at your fingertips to make planning a snap! Setting the Stage for Learning follows Bloom’s Taxonomy of thinking skills. Like other cognitive skills, children need to be taught how to open up their minds and think beyond the knowledge stage. The lessons in “Setting the Stage for Learning” suggest questions to help you promote higher thinking skills The open-ended format of the activities consistently encourages application, synthesis, analysis and evaluation skills which brings out the creativity in your children. I also support the constructivist’s approach in both theory and with specific ideas for easy implementation. Constructivism is based on the premise that learning is constructed by fitting new information together with what is already known. 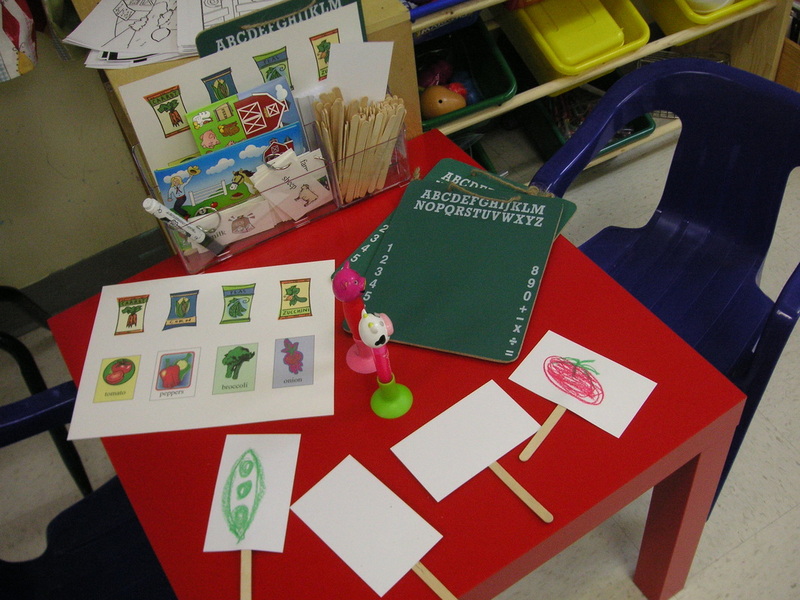 “Setting the Stage for Learning’s” use of themes that are of high interest to children and my philosophy of creating a rich environment filled with objects, pictures and interactive learning centers supports this philosophy and shows you step-by-step how to create this in your classroom! This curriculum system employs Howard Gardner’s multiple intelligences principles or concepts of learning styles. This brings out the best in all of your young students; from those that love to sit and read to learn, to those that need to touch, sing or move to learn. 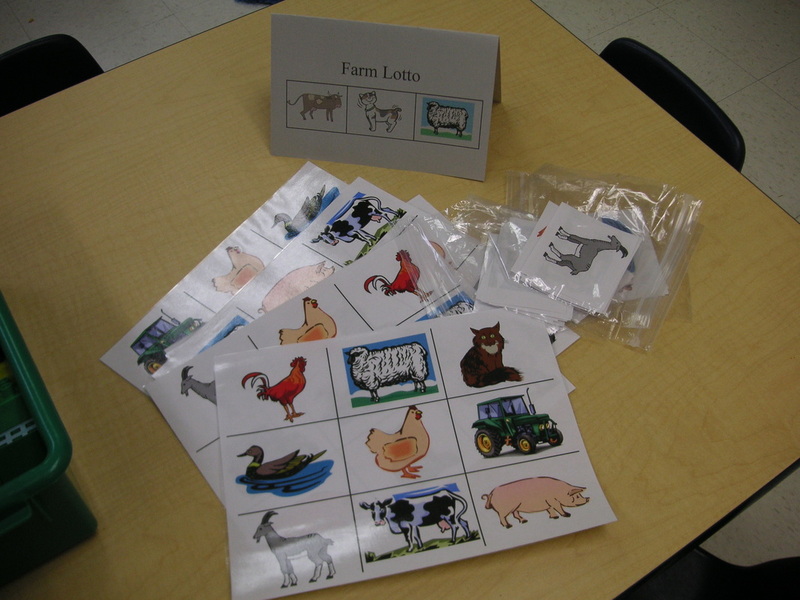 “Setting the Stage for Learning” offers preschool activities in art and cooking, provides songs, fingerplays, and games, opportunites for language, math, science and social studies development. Those alone address most of the ways in which children learn. Combine that with the manual’s suggestions for learning centers to incorporate interpersonal and intrapersonal needs, and you will be offering lessons in formats that reach all children’s learning styles throughout each theme. My clients are often accredited or working towards NAEYC accreditation. As a result, I created this system to adhere to the criteria set forth by NAEYC. This early childhood curriculum can help you to maintain or reach those goals. I have personally researched all of the curriculum guidelines required by NAEYC so that “Setting the Stage for Learning” is your tool to support your aim for excellence in education.